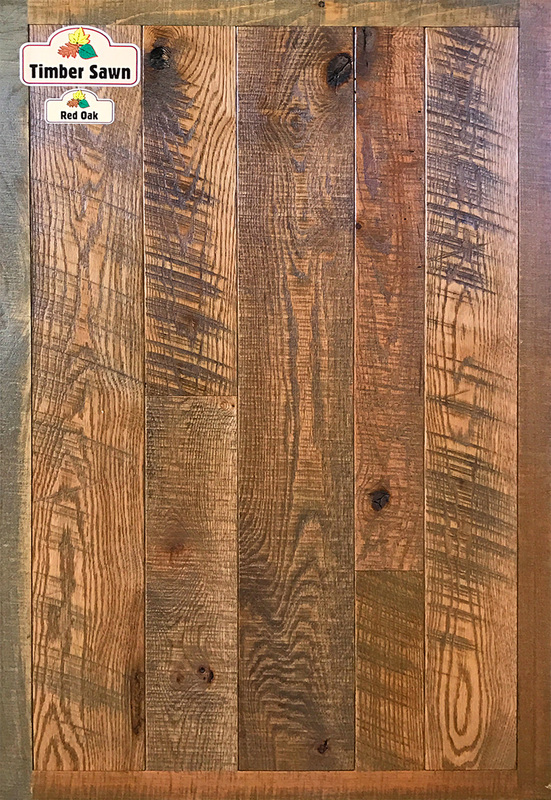 Aitkin Hardwoods offers an authentic and classic rustic look using Timber Sawn lumber from both local and regional sawmills. 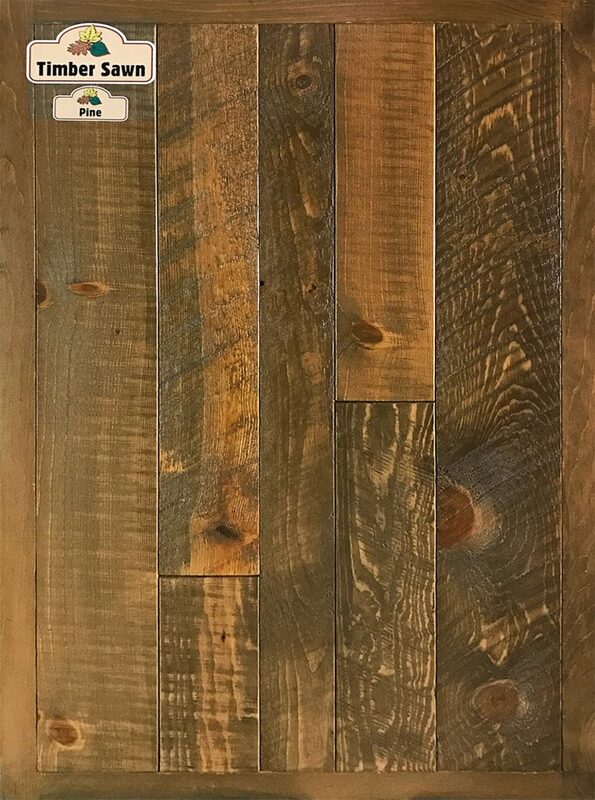 Timber Sawn is a incorporates both our popular Timber Ridge and Circle Sawn distinctive patterns and is available in both Pine and Oak. The classic look will add charm and personality to your home or office! Stop in to our showroom today and see for yourself what we can do for you!